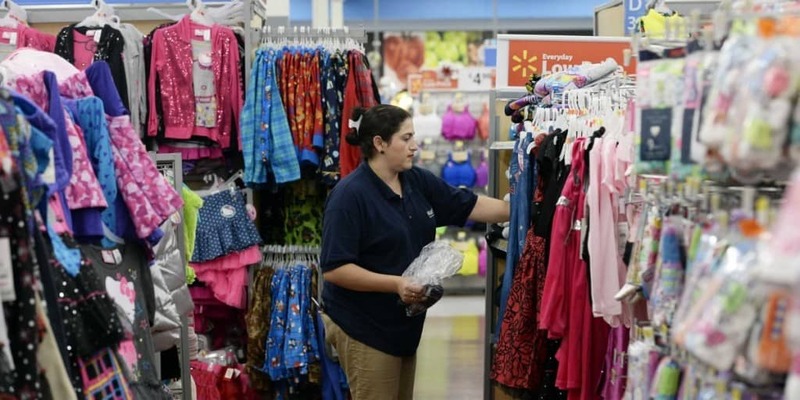 Walmart is one of the largest retail stores in the entire world, and there is a reason for that. The store has almost every item imaginable for, generally, pretty reasonable prices. However, in other countries, the stores tend to offer a different selection of items. In China, there are plenty of crazy items you can get your hands on. 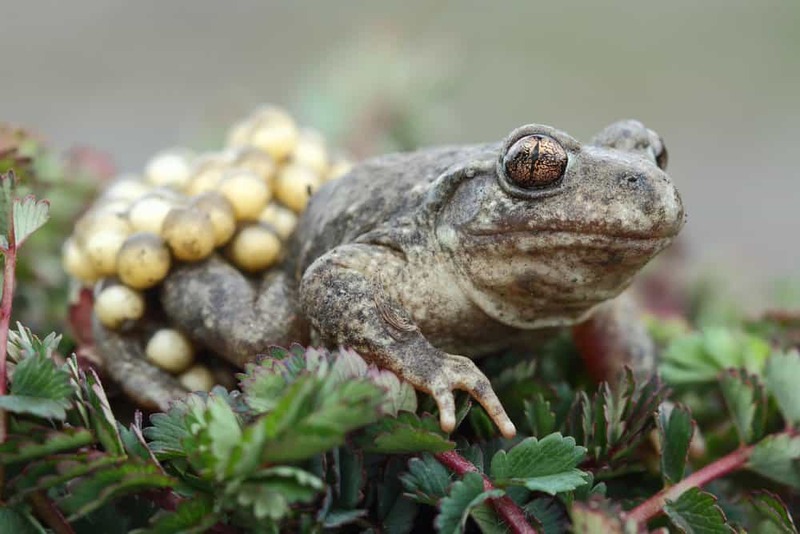 Everything from live frogs and powdered horse milk to the more serious natured items, like diet water. Here are twenty odd assortments you can only purchase while visiting a Chinese Walmart. Are any of these on your shopping list? Along with the normal chicken eggs, Chinese Walmarts also have other assortments of animal eggs. Just about any type of animal you can consider that lays an egg can be purchased from the store here. 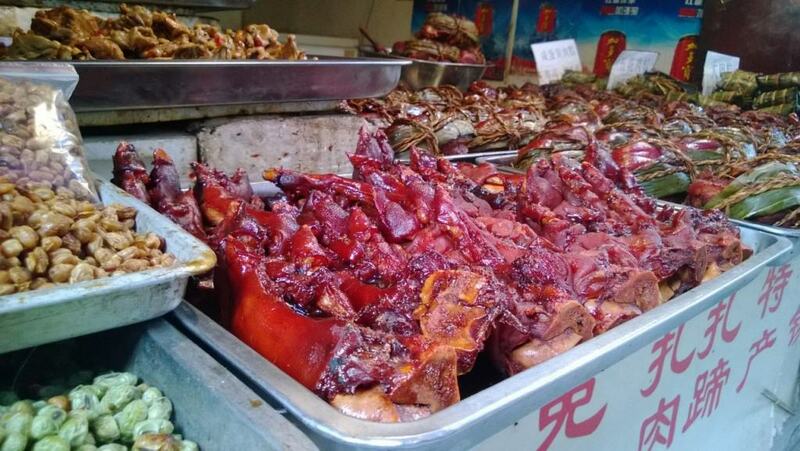 Sure, you can purchase bacon to cook for breakfast, but China takes it a step further by offering an entire pig face for purchase. These hogs aren’t tiny either. 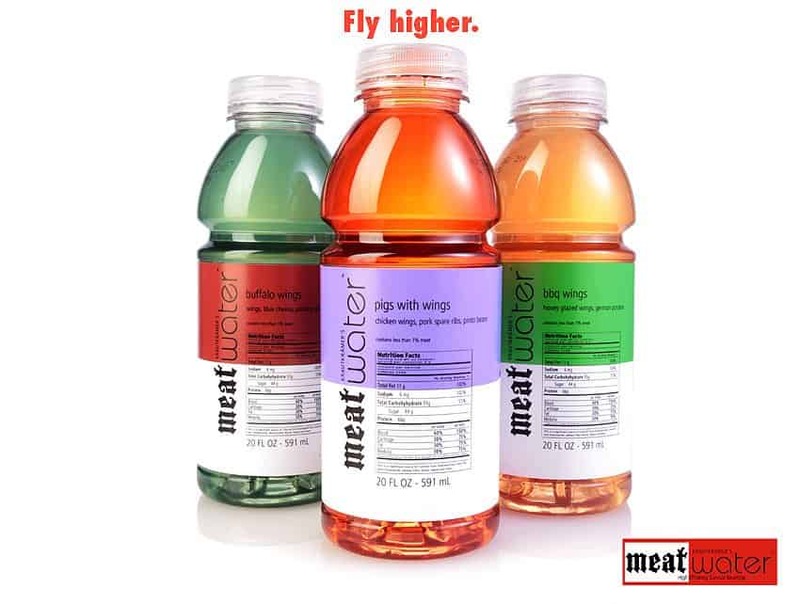 In case plain old water is too unhealthy for you – what with all those calories and added ingredients – then you can buy diet water from Walmart to get a little bit healthier. When creating a feast, nothing comes off fancier than someone who is cooking an entire crocodile. 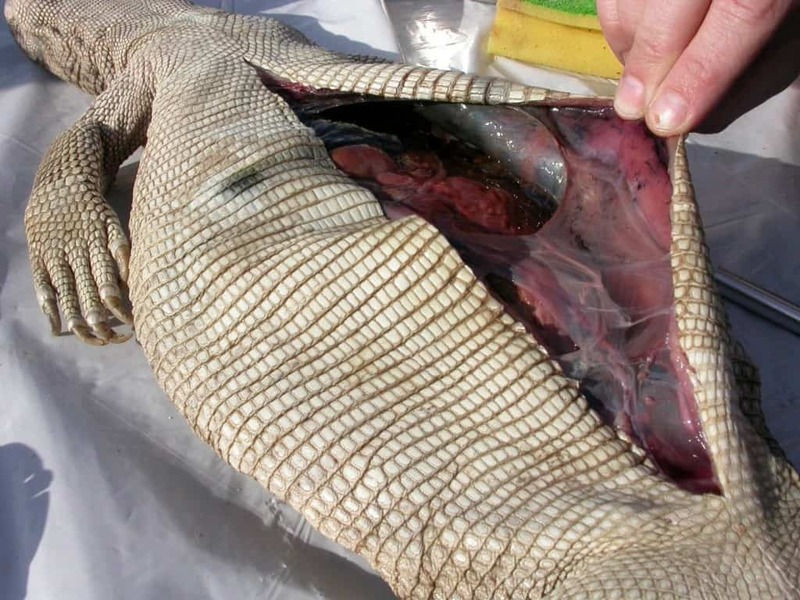 Walmart – only within the Asian country – is offering entire frozen crocodiles for sale. 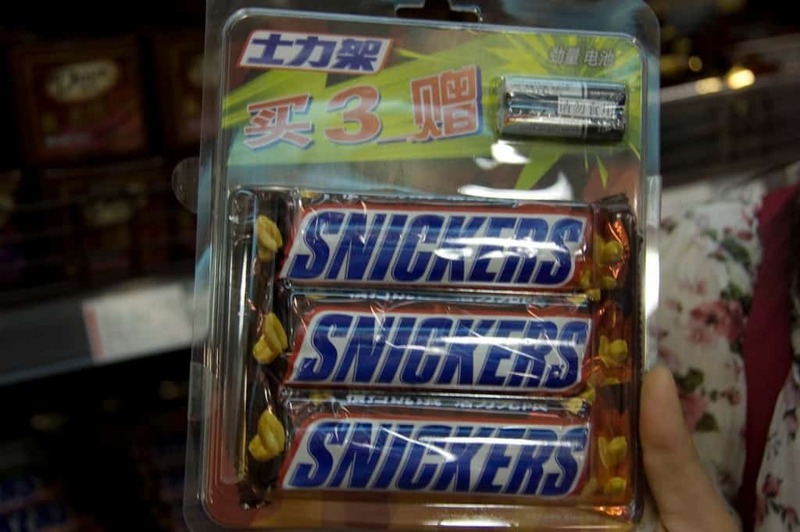 There isn’t a single person who has gone to the store and not asked themselves why they couldn’t get a pair of AA batteries when they are buying a Snickers bar. Well, now you can at Chinese Walmarts. 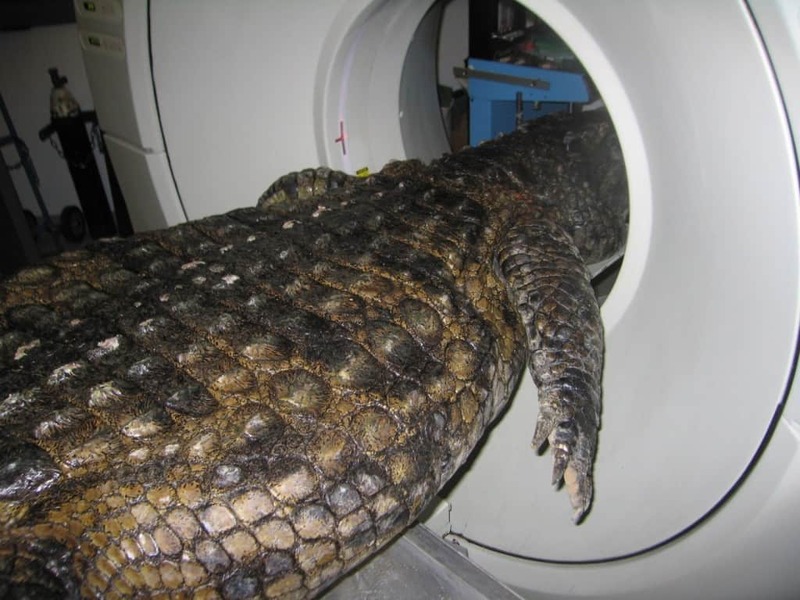 Along with an entire crocodile, consumers can also purchase various dried pieces from a wide variety of reptiles. 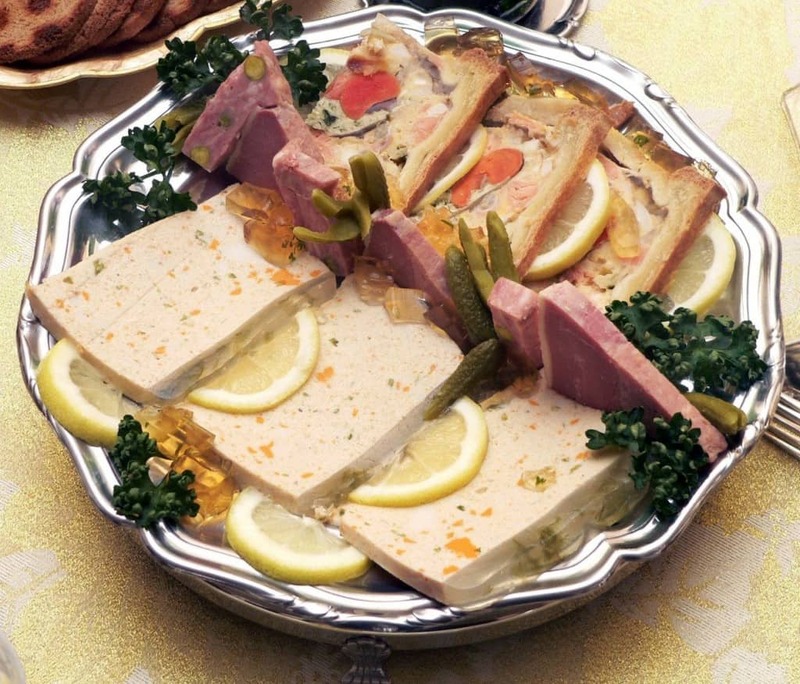 Soups, salads, or a sandwich are all possible with this wide assortment of chunked meat. 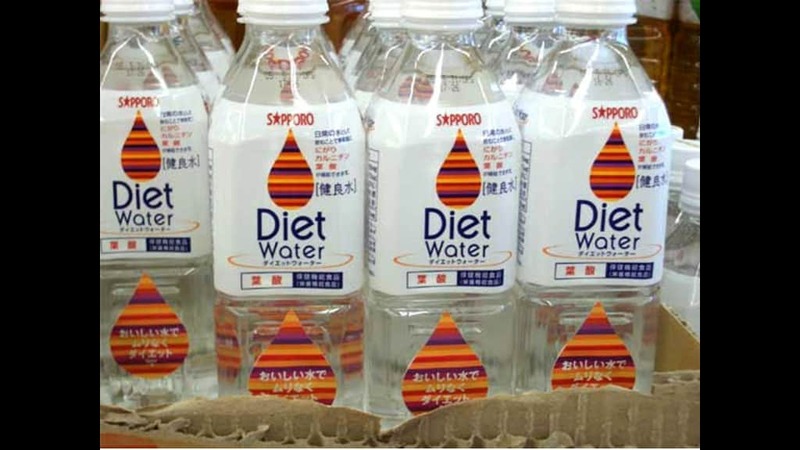 Along with Diet Water, meat water is also a thing in China. Flavors include Beef Stroganoff, Cheese Burger, and Peking Duck, to name just a few. Give one a try, then come back for more. 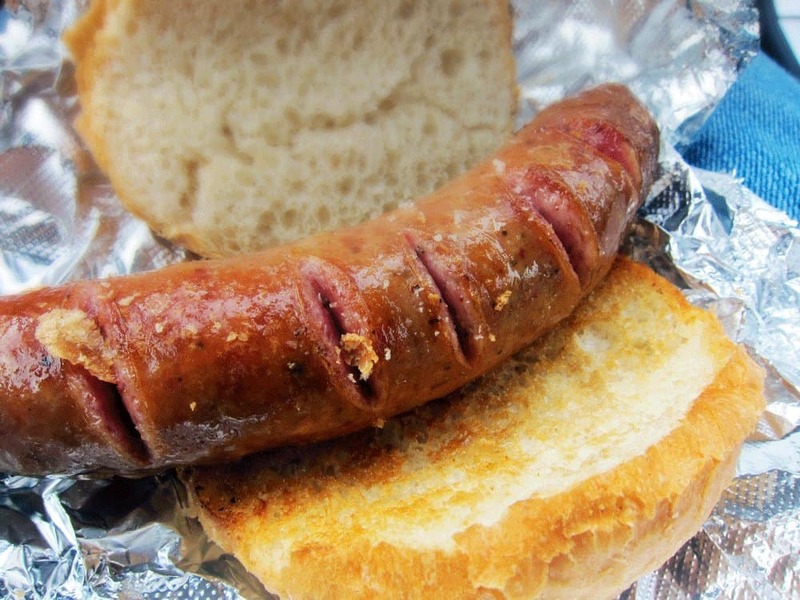 We’re not quite sure why this sheep offal is deceptive, but that probably means it is completely fake meat. Who knows what it actually is, though, as it could be almost anything. 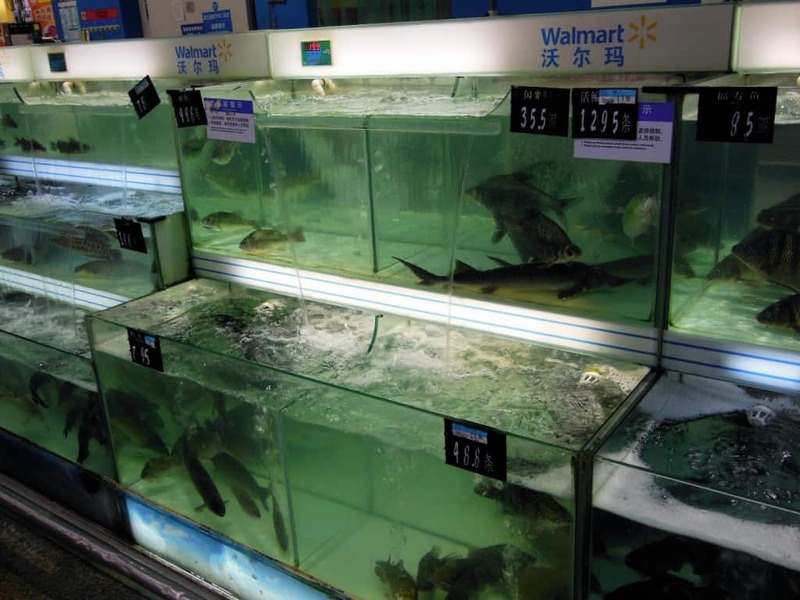 Most grocery stores have a section where you can purchase lobster or crabs, but a Chinese Walmart sells almost everything from the ocean that you can think of, including eel. The Beef Granules located in Walmarts throughout China are packaged and wrapped as if they were nothing more than candies. 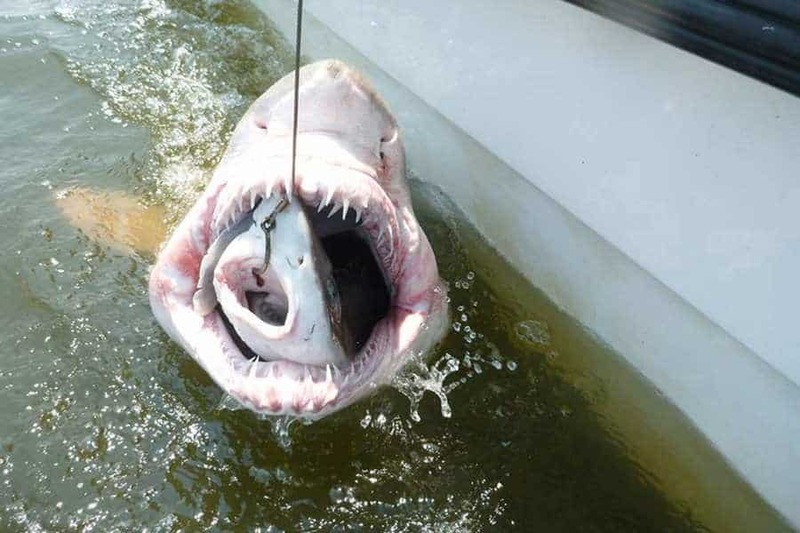 People tend to eat them as such, too. 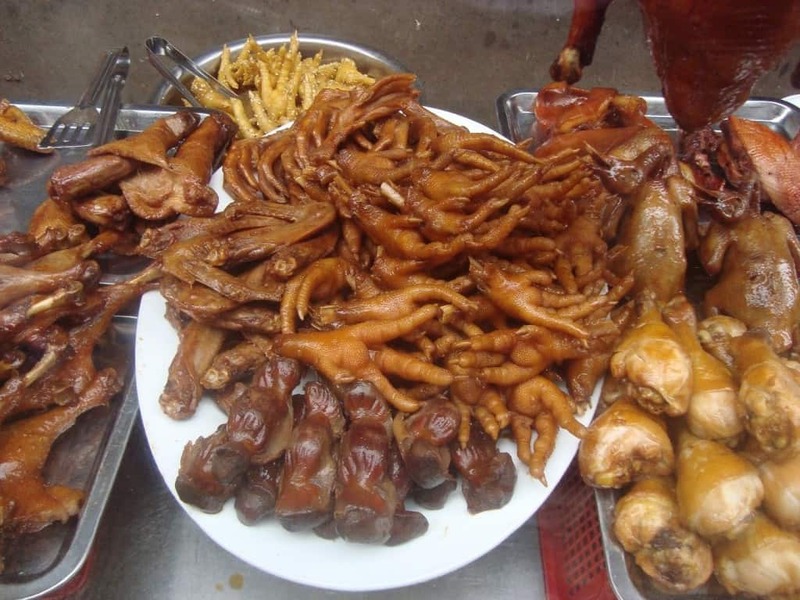 Forget just buying just chicken eggs, in these stores you can buy packages of chicken feet. The wrapped packs come with quite a few feet, so you should have plenty for whatever you’re cooking. The bins full of sausages are sold in an aisle where they aren’t even refrigerated. The sausage isn’t wrapped or packed, but instead are just thrown in the bin and people can pick which ones they want. 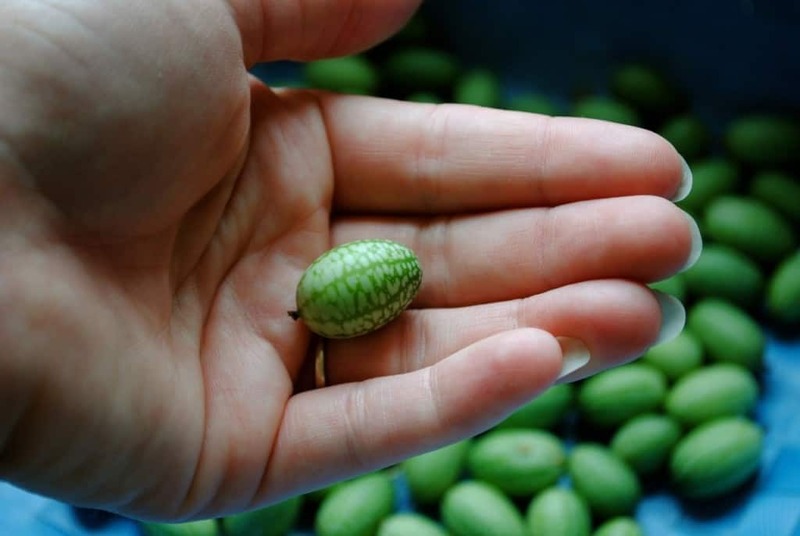 This is an item we can get behind, miniature watermelons. A watermelon is one of the most amazing summer treats, so buy a mini one when you’re looking to feast on the fruit by yourself. If you’re a bit overweight, then chances are you need underwear sized correctly for you that are comfortable. These “Fat Guy Underwear” have pictures of a knock-off Peter Griffin on the front. 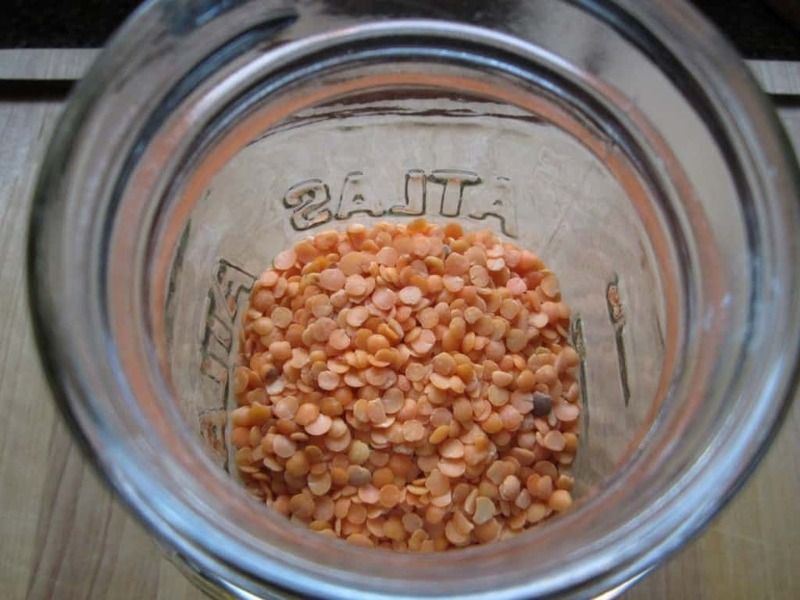 Powdered milk is bad enough, but sometimes it’s the only thing you have laying around when you need to cook. 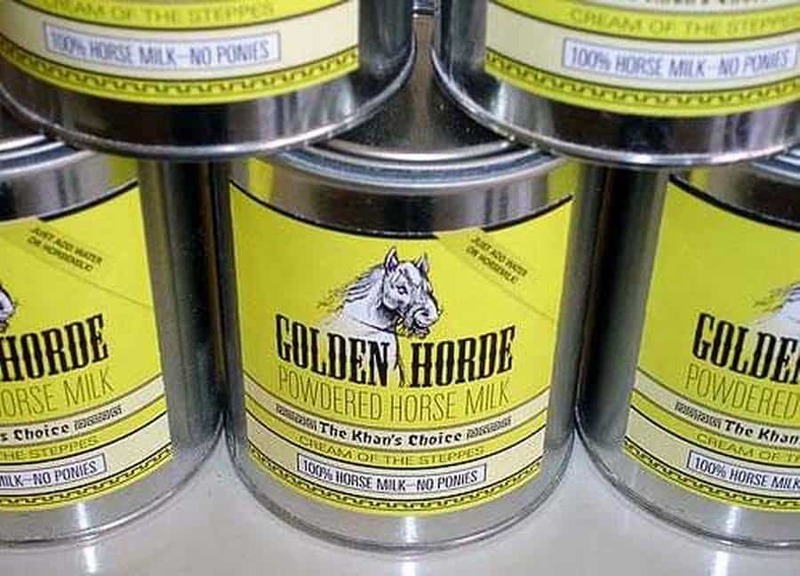 In China, powdered horse milk can be purchased in what appears to be a paint tin. Whether you’re looking to cook a special dinner or scare your friends, purchasing a shark head from Walmart is probably the best decision you’re going to make while in the country. 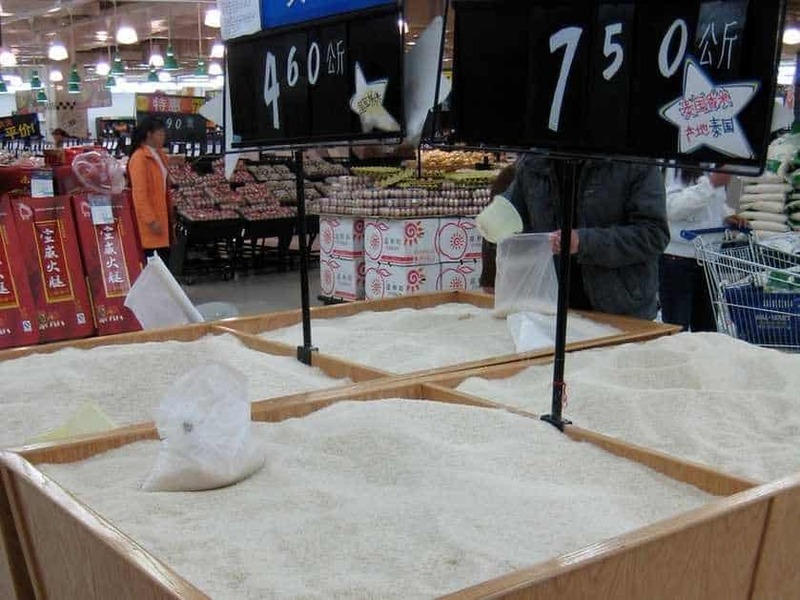 Rice is a staple within most Asian countries and is eaten with most meals, so buying it in bulk is definitely the way to go. At Walmart, you can find entire containers filled with rice so that you can scoop out what you want. 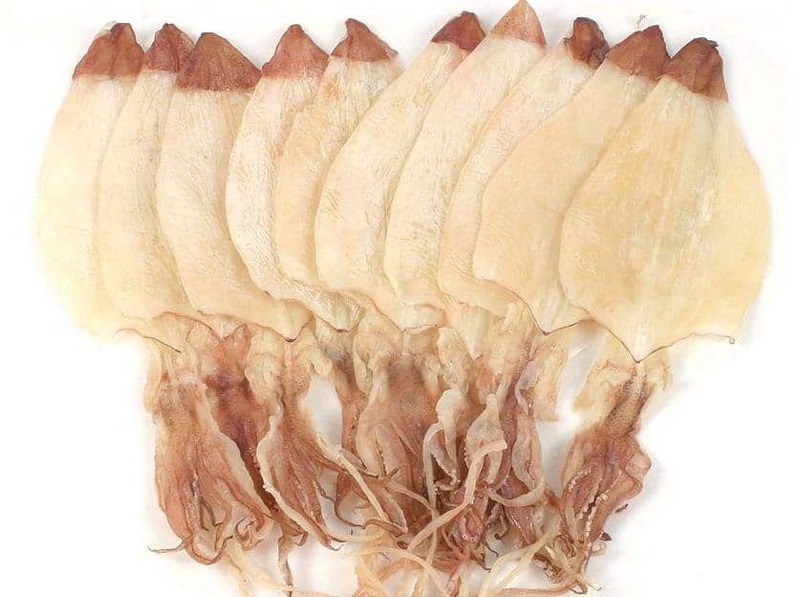 Squid is another staple of most Asian countries, though many people eat it live or raw. Dried squid can still be purchased, though, and it looks rather like an alien. Most people wouldn’t even consider trying to catch a fox, let alone eat one. 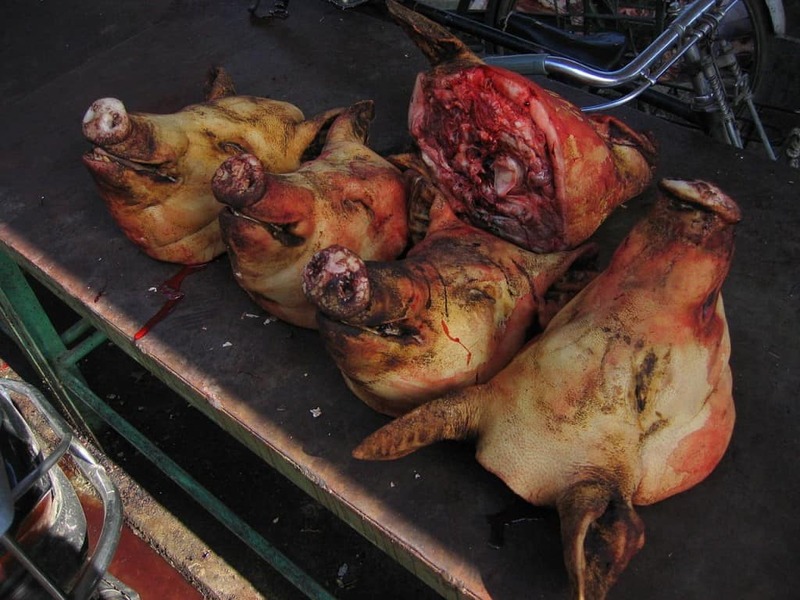 In Walmart, though, you can purchase fox meat by the pound and bag it yourself from the wide selection on display. We’re not even sure what to make of this one. 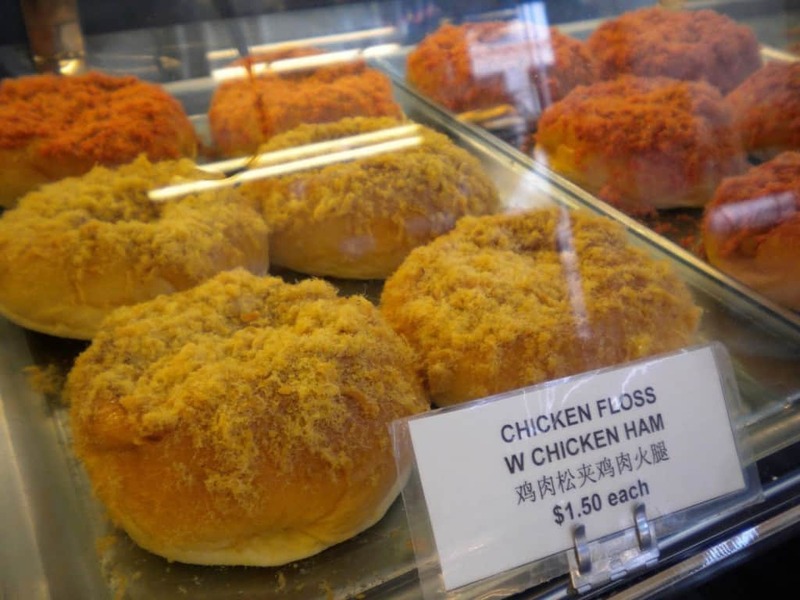 Meat floss donuts are definitely a thing, and it probably has a rather gamey, meat-like taste. It’s probably an acquired taste, too.